The methodologies of scientific research and dance creation are abstract. Films can document visual forms and create a tangible record of these concepts. 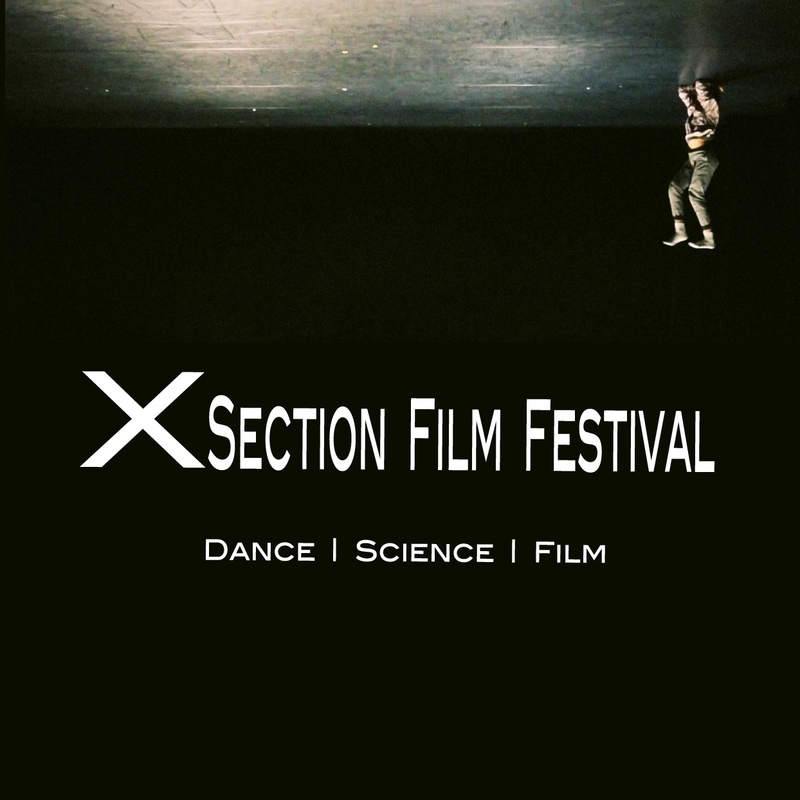 The vision of XSFF is to archive the expression of current scientific findings and instigate with dancemakers on topical scientific issues - space exploration - medical advancements- fundamental principles. The platform is open to interpretation as long as artists are collaborating across disciplines of science and dance. A night of interdisciplinary mingling.